Get a Cowshed Luxury Body Lotion (worth £10 each!) Those are regulars in magazine freebiland! 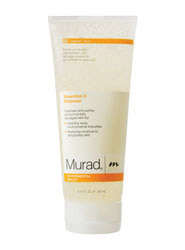 Free Essential Murad Cleanser (they say is worth £10) Another regular! Are you planning on getting anything? 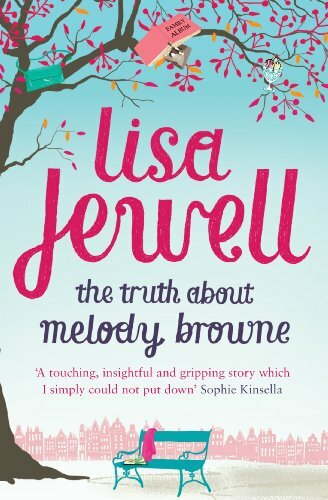 Personally I might get Cosmo, but I'm not sure yet, as I have lots of books to read! N.B: These are all UK editions. 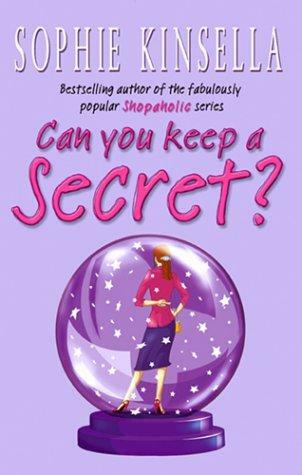 I have read it already, and I think I liked it better than the Shopaholic series. But I still might get it! Thank you!